Wieteke joined Avedon in January 2018. She previously worked at RFS Holland Holding (mother company of Wehkamp and Lacent) as Director Legal & Compliance/Corporate Secretary for 3 years, where she as part of the management team played a key role in the sale of RFS and the divestments of other subsidiaries and acted as Corporate Secretary as trusted advisor to the management board and supervisory board. 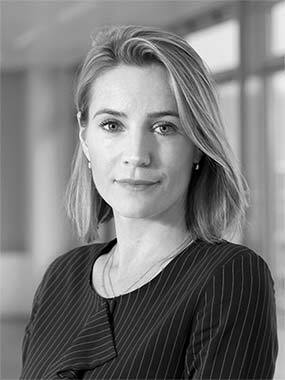 Prior to RFS she worked as a Lawyer at Clifford Chance (in Amsterdam and London) in the Corporate/M&A department for 10 years where she advised on several international M&A transactions, joint ventures and restructurings as well as on corporate governance. Wieteke holds a master’s degree in Dutch civil law and criminal law, both from the University of Utrecht and undertook a post doc in M&A at the University of Amsterdam.